This route along Lake Geneva and its buzzing lakeshore creates the feel of a seaside resort rather than the Vaud capital. Before arriving in Lausanne itself, the town of Lutry attracts many visitors with its lakeside location, mediaeval streets and Lavaux wines. From here, it’s only a few kilometres along Lake Geneva to Lausanne, the Olympic capital and headquarters of the IOC with a fascinating museum dedicated to this global sporting movement. Called Ouchy, the lakeside area of Lausanne has a Mediterranean feel. Here, leave the car behind for a stroll along the lakeside promenade or take the metro to the city centre to enjoy the city’s museums and shops or explore the historic centre and famous gothic cathedral. 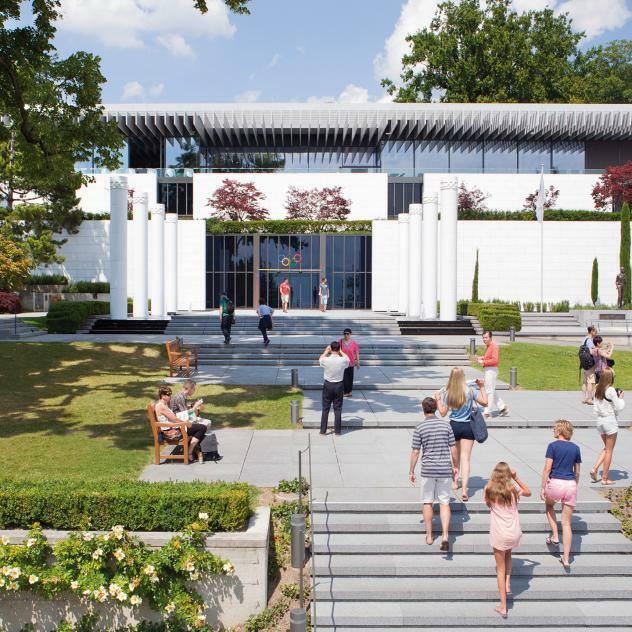 On the way out of Lausanne, camper van owners can enjoy a stay at the fabulous Vidy campsite, while those heading off for new pastures drive past the city’s famous university (EPFL) and its futuristic building, the Rolex Learning Center. 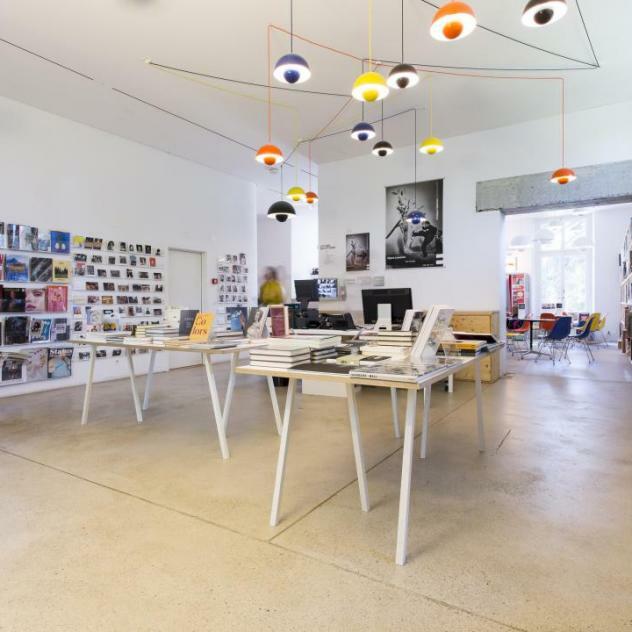 One of the few museums exclusively dedicated to photography is housed in a magnificent mansion a stone’s throw from Lake Geneva. 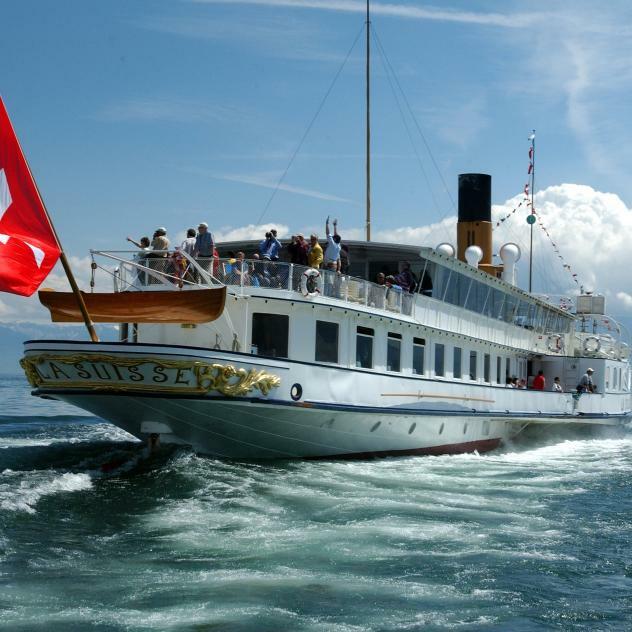 Board a ship of the General Navigation Company and embark on an unforgettable cruise on Lake Geneva. Unique official Museum of the IOC located on the banks of Lake Geneva and dedicated to the spirit of olympism, is the most visited Museum in Lausanne. 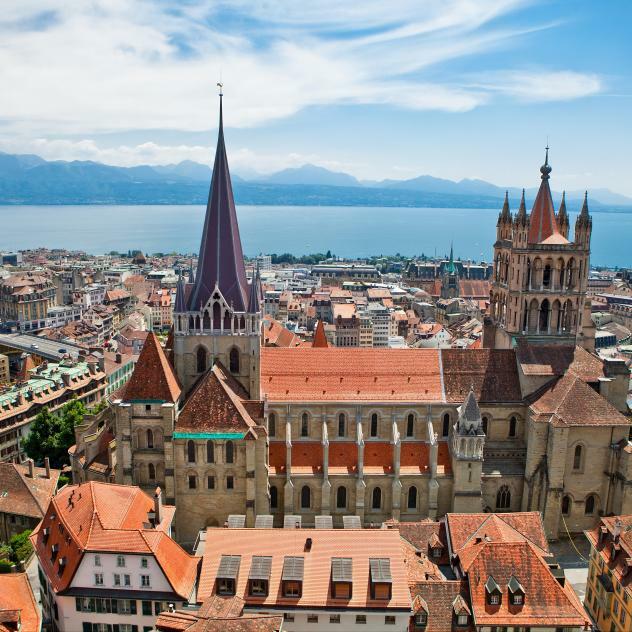 As a spiritual stronghold of French-speaking Switzerland, Lausanne Cathedral enjoys international interest and importance. the Rolex Learning Center functions as a laboratory for learning, a library with 500,000 volumes and an international cultural hub for EPFL.